Just one word. Her name. That's all it took. 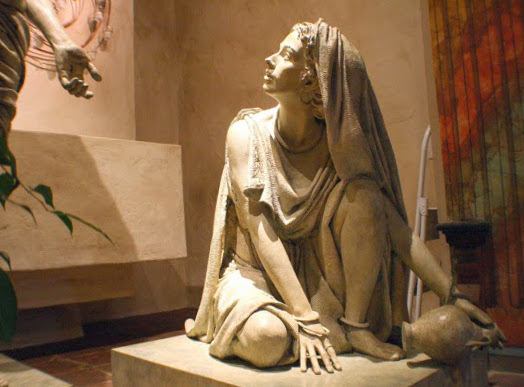 While the unfathomable drama of resurrection is elsewhere in the gospel reading for Easter (John 20:1-18), there is deep personal drama in the one moment when Mary is known by and knows Jesus. She recognizes the voice. She looks up. And she knows. Jesus is alive. The Christ is risen. 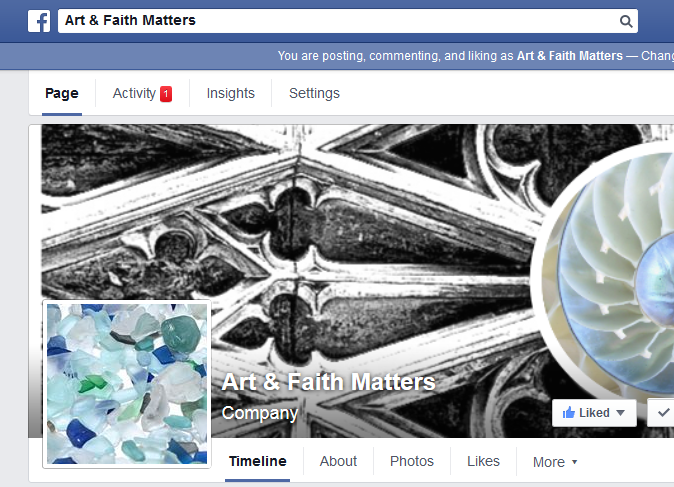 See Art &Faith Matters on Facebook for another artist's version of this scene. link below for Maundy Thursday, Good Friday and Holy Saturday posts. For thoughts on the followers who came to the tomb, click here. 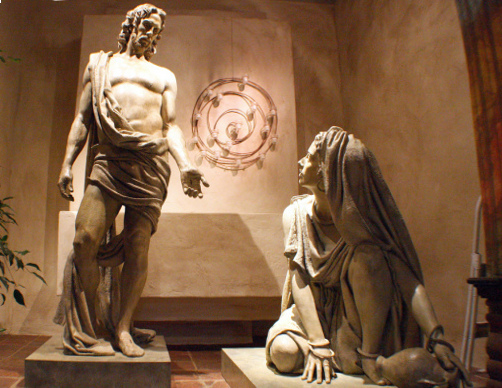 For thoughts on Easter and the calendar, click here. For thoughts on how we picture what Jesus did in his life, death, and resurrection, click here.